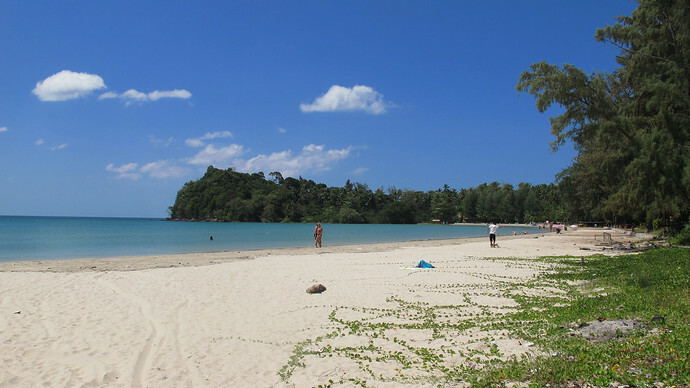 Kawkwang Beach is situated at the northern tip of Koh Lanta, around 1 kilometer from Saladan village and the piers. This beach area is well known for being small and never crowded. This is mainly due to its slightly remote location and the main developers have always developed the more popular beaches of Khlong Dao or Long Beach. Now Kawkwang has become more popular precisely because it’s set away from the other beaches on its own outcrop of the island. With no real development you will find there are no shops, internet, restaurants or local amenities in this area unless you go to Saladan village or south to Klong Dao beach. However there is one great restaurant which is worth checking out sitting on the mountainside overlooking the sea named View Talay. 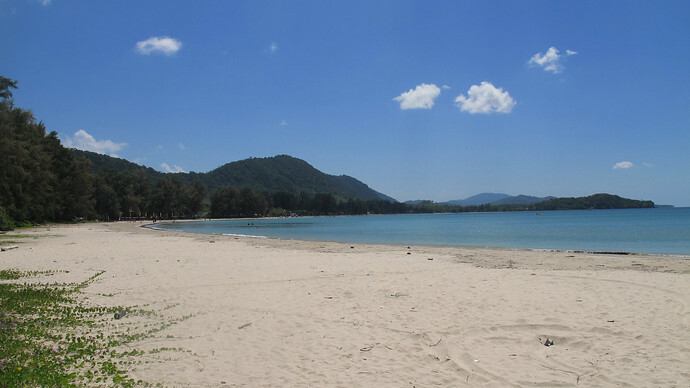 Kawkwang Beach is joined to Khlong Dao Beach so an easy walk along the beach will find you with many restaurants and beach bars to choose from. What you do have on Kawkwang is a very relaxed peaceful beach. With some of the best views of the mountains of Koh Lanta. It is also a very good place to watch the sun set and unlike some other beaches its not rocky when the tide goes out. 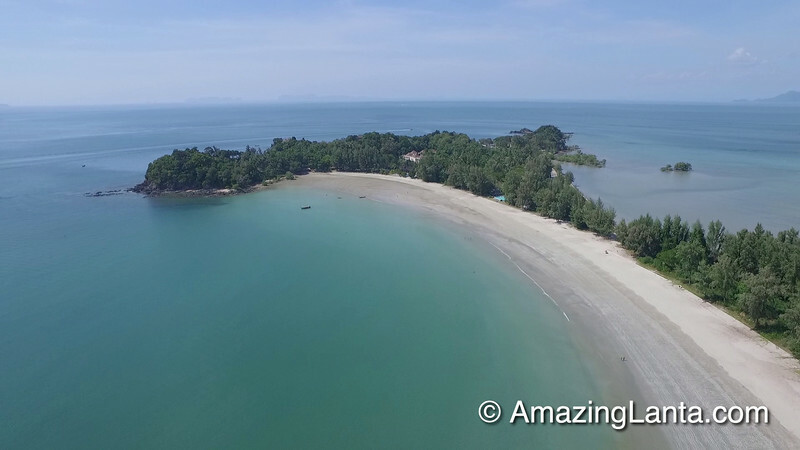 Here is AmazingLanta.comâ€™s interactive map of Kawkwang Beach on Koh Lanta- click on the icons to see information on the hotels.